Located in Northern Poland, on the banks of Vistula River, the city of Torun has managed to preserve much of its medieval churches and baroque apartments houses intact. For those who visit Torun for the sake of its unique blend of architectural styles and of its charming atmosphere, it seems unlikely to associate this peaceful city with one of the biggest revolutions in the history of human kind. However, Nicolaus Copernicus, the man who had the enormous courage to uncover the bitter truth that our planet is not the center of the universe, was born here in Torun. A memorial house, astronomical observatory and Planetarium are now bearing his name. 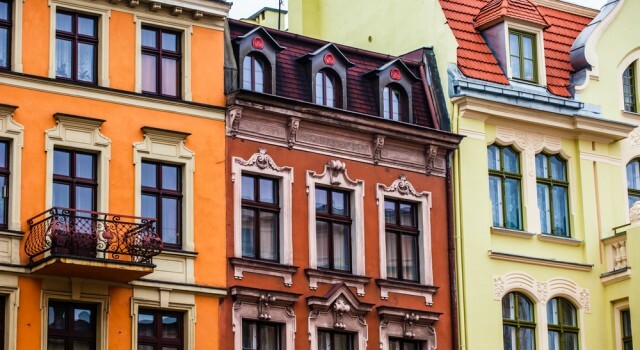 The city of Gdansk (also known as Danzig) was meant to play a dramatic role in the history of Poland; but despite the fact that its historic center was wiped out by bombs during World War II, Gdansk has always known how to regain its strength. The best proof is the fact that Lech Walesa’s anti-communist protest started in Gdansk’s shipyards. Even today, the city of Gdansk’ continues to show its rebellious face through the artful graffiti paintings that one can admire all over its walls, subterranean passageways and industrial halls. 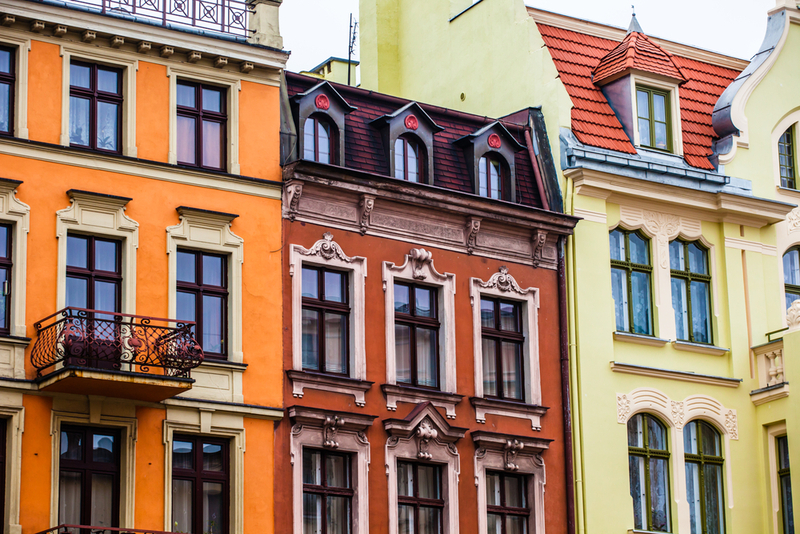 The modern capital of Poland does nothing to infirm its capital status: from futuristic sky scrappers to a masterfully restored historic district, Warsaw will guide the visitor through centuries of history. The latest addition to Warsaw’ impressive list of sights and cultural institution is a multimedia museum – The Warsaw Uprising Museum. The museum takes visitors through a comprehensive and often moving journey into the history of the polish resistance movement directed against the Nazis: the revolutionaries heroically fought with the German army for several months, an act of courage that determined the Nazis to tear down many of Warsaw’s old buildings and institutions. In 1948, the whole Europe was a battleground: its nations were finally self-conscious and fighting to gain back their independence. In Poland, the battle for independence was lead by the intellectuals of Poznan, then a flourishing trade center in the central part of the country. Although the Greater Poland Uprising failed to liberate Poland from Prussian rule, it managed to make an important statement and gain Poznan the title of revolutionary city. A walk along Poznan’s Royal Route will help you understand why Poznan is considered to be one of the most beautiful cities in Poland.